The disordered occupation in urban areas has caused several problems, among them, floods caused by heavy rains that, together with the high levels of waterproofing of the soil, result in great social and environmental damages. In this context, the use of the green roof appears as the compensatory technique, restoring the water conditions prior to urban occupation and taking advantage of the peak of the flow of most precipitations. Thus, this research aims to present a synthesis of the main points that should be observed in the use of the green roof under the aspect of minimizing some of the impacts of urbanization on the hydrological cycle and water resources. 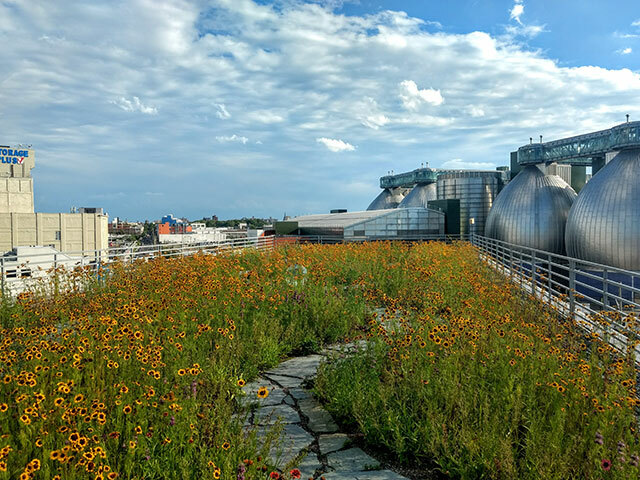 The methodology adopted in this study was based on a bibliographical research, based on the systemic approach, with the purpose of gathering several interdisciplinary analyzes on the effects of green roofs, relating them to several factors. It was verified that it can be considered as a sustainable system of urban stormwater drainage, through the increase of areas of infiltration, percolation, reception and temporary storage of rainwater, should therefore be included in city management plans as a tool for the quantitative control of surface runoff on the urban surface, reducing the volume of rainwater and serving as a flood prevention instrument. This is a research paper by Cézar Di Paula da Silva Pinheiro and Adriano Marlisom Leão de Sousa from the Universidade Federal Rural da Amazônia – UFRA and Joyse Tatiane Souza dos Santos from the Universidad Federal do Pará – UFPA. Both universities are in Brazil, and the research paper abstract is in English, Spanish & Portuguese, but the research paper itself is only in Portuguese. 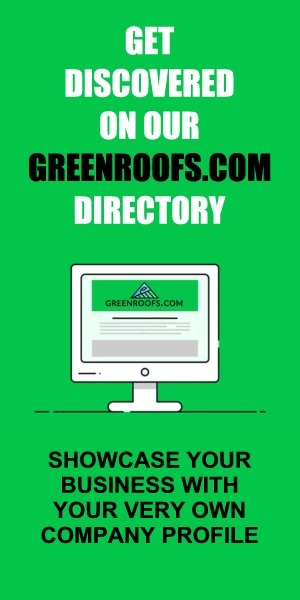 Examples of green roofs in Brazil can be found in our Projects Database. 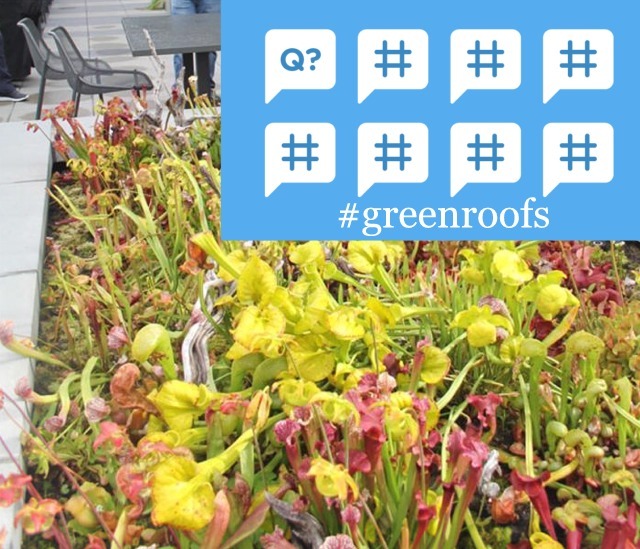 #TheGlobalGrid Pre-Chat Post – Green Roofs: A Sustainability Voucher for Cities?